Aaron Partners with National Grid for Increased Sustainability | Aaron Inc. 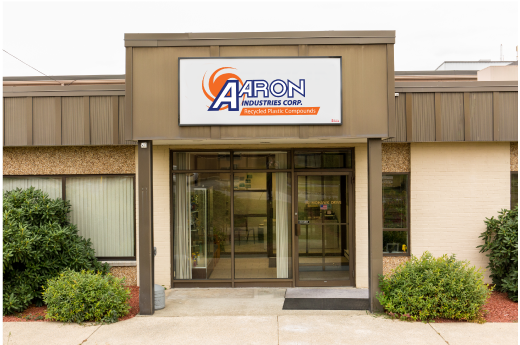 In their Heat Recovery Project Aaron was able to reduce their natural gas consumption by 50%. Also, Aaron installed an Antiquated LED Lighting System that has reduced their electrical consumption by up to 90%! By partnering with National Grid, Aaron has been able to be a strong contributor to Sustainability Practices. Learn more by watching their video here!